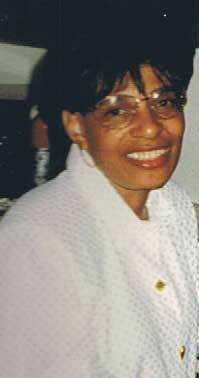 A native of Memphis, Tennessee, where she grew up, Alice Morgan Grant is the eldest of three children. 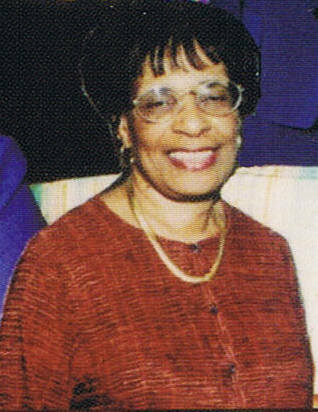 Her parents, Clarence and Marguerite Morgan, and the numerous adults who formed “her village” impressed upon her the importance of education and of giving unselfishly of her time and talent. Thus, a major portion of her personal and professional life has been devoted to educational pursuits and service to others. Mrs. Grant is an alumna of Spelman College in Atlanta, GA and holds undergraduate and graduate degrees in English, an M.A. in mental health counseling, and is pursuing a Masters in Theology. 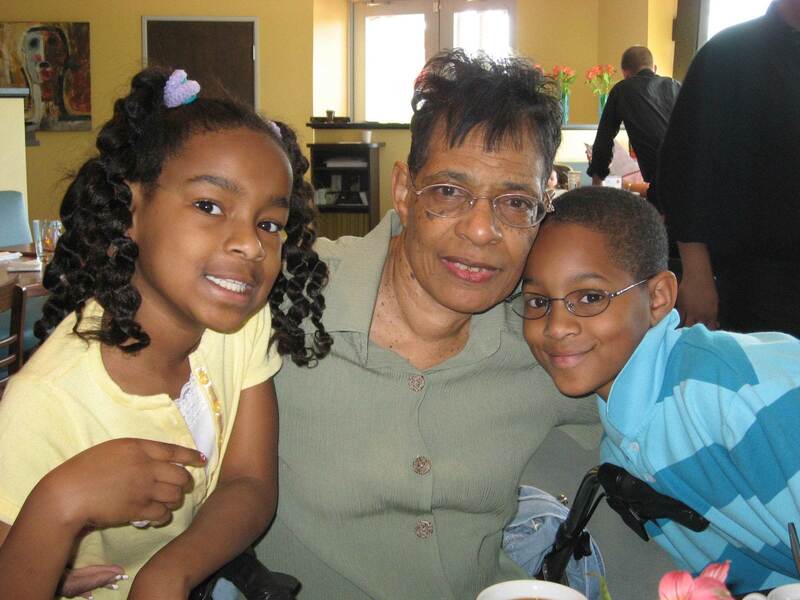 Professionally, Mrs. Grant was employed for more than 20 years as a college English professor and student services administrator. In 1993, she established ~a consultancy and specializes in conducting workshops in teacher training, Christian education administration, and leadership development; writing grant proposals; editing manuscripts; and developing curriculum materials. She also manages a community computer lab, providing tutoring and academic skills enhancement and computer skills training to adults, teens, and children. Mrs. Grant is an active member of the Mt. 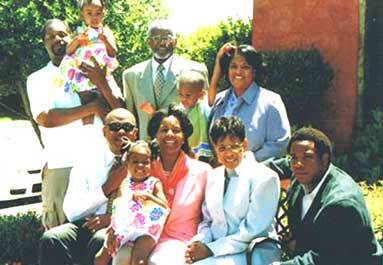 Zion Missionary Baptist Church, where she chairs the Christian Education ministry. 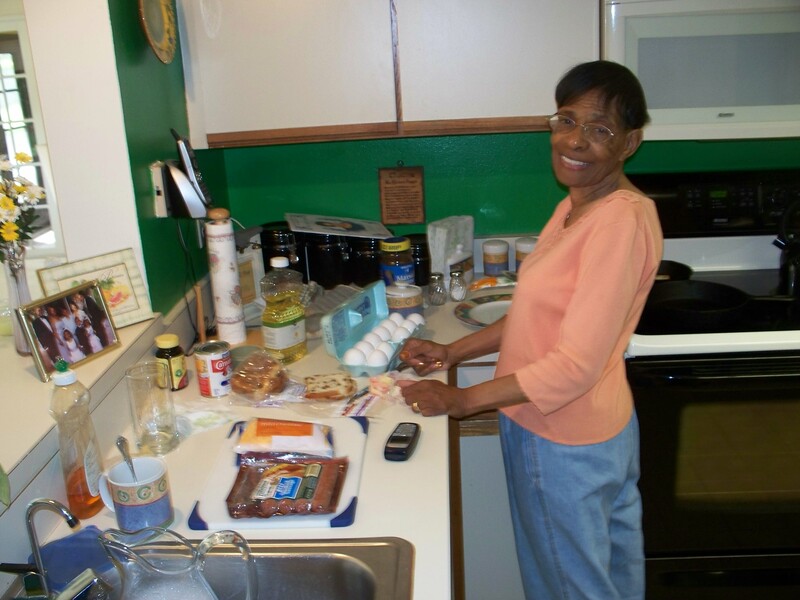 Since 1993, she has led the monthly Bible study for the Senior Citizens Ministry at Mt. Olive A.M.E. Church. Two other organizations can claim her as a loyal, dedicated volunteer. 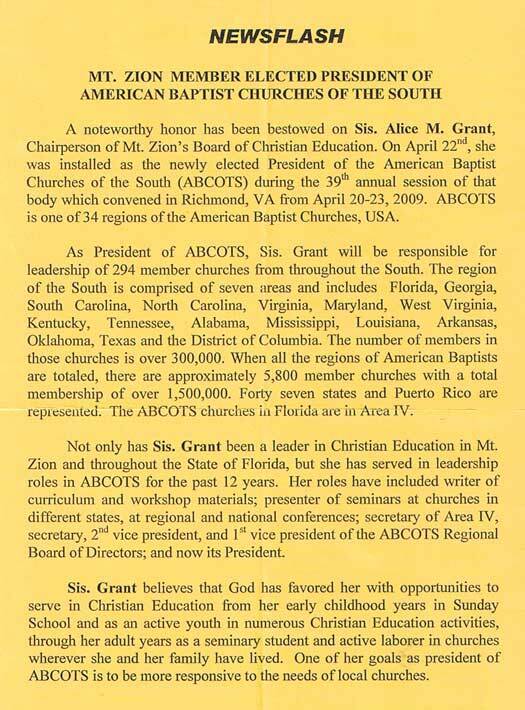 Since 1994, Mrs. Grant has held various positions in the American Baptist Churches of the South. Curently, she is vice president of the Board of Directors. 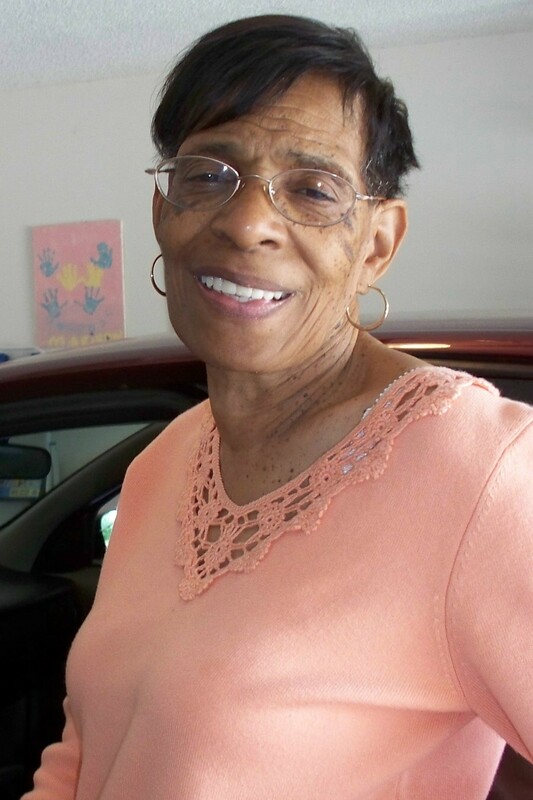 And, since its organization in 1988, she has worn many hats in the Association to Preserve the Eatonville Community, Inc., presenter of the annual ZoraNeale Hurston Festival of the Arts and Humanities. These two organizations are among the many churches and non-profit groups that have benefited from her skills in teaching, grant writing, editing, program coordination and developing cunriculum materials. Mrs. Grant is a voracious reader and enjoys traveling, the theatre, and listening to quiet music. Her greatest joy, however, is spending time with her two incredible adult daughters, her fantastic son-in-love, and her three awesome! grandchildren — Connor and his twin sisters, Sinclaire and Madison. 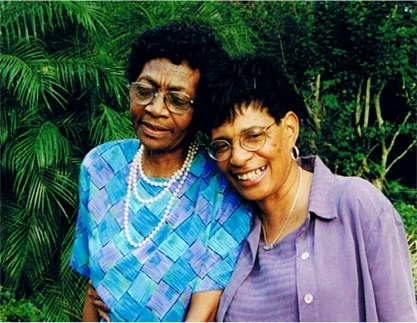 A is for the double portion of God’s Anointing that we pray to rest always upon our Beloved Sister, Aunt, Faithful Friend, Alice Morgan Grant. She is a sacred vessel exemplifying the best of Christian womanhood. A selfless servant, Alice has never cultivated the habit of “being seen,” but rather the habit of seeing the need and answering as the Prophet Isaiah: “Here am I Lord, send me.” Because of Alice’s commitment to do God’s will and her authentic sense of humility, she has never sought recognition, praise nor credit for her tireless, many contributions and good works. Living the word that it is ‘only what we do for Christ that counts, Alice has always worked as unto the Lord and not man, and given Him all the glory. L is for the agape Love powerfully illuminated and reflected in the dedicated service that Alice renders to institutions of faith, highedearning, community,family and friends. After Jesus, her precious grandchildren, Conner Austin, Madison Leigh and Sinclaire Alyssa, occupy the most special places in her big heart. But there remains room for the love and nurturing of the greatness in other children - her studenls and mentees. All of these “children” will rise up and call her blessed. I is for the outstanding scholarship and pursuit of knowledge that has qualified Alice as a true Intellectual. And because in wisdom she has placed her genius and spiritual gifts in God’s Hands for His use, we call her a Renaissance Holy Woman. C is for the Compassionate Caregiver that Alice became when her beloved Mother passed away. Alice, then a young wife and new mother, courageously and determinedly assumed the demanding responsibilities of rearing young brothers and her own baby girls - simultaneously for many years. 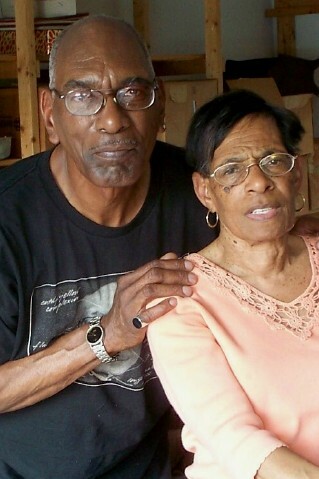 Hers were labors of unconditional, sacrificial love, dedication and joy, fueled by honor for her Mother, commitment to family, an overcoming spirit and solid faith in Jesus Christ. Surely, her Mom, looking down from that “cloud of witnesses,” is so very proud of her jewel of a daughter. E is for Excellence that is the hallmark of the work and service of Alice in many and varied vineyards. 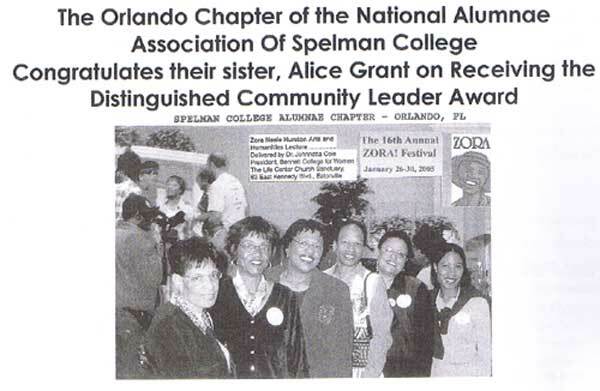 Since her days at Spelman College, Alice, a beautiful young woman, distinguished herself by stellar academic achievement, a strong work ethic, a superior, keen intellect and active campus involvement. Alice worked hard to be the best and to give the best of her service. And this has continued to be the overarching personal philosophy and conduct of her life. Alice, we love, honor and celebrate you! May the rest of your life be the best of your life! And may your joy be full!